6. MORE... Epically epic dance routines! 6. 6. MORE... Epically epic dance routines! No. 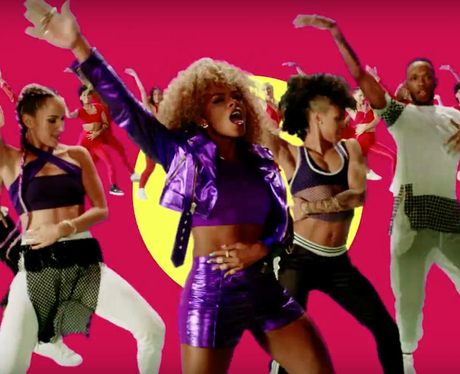 Of course we haven't been perfecting Fleur East's 'Sax' choreography in the office since the release of the music video... Who are we kidding?! We want MORE insanely awesome moves to spring up. Mainly 'cos we haven't quite nailed 'Sax' yet and we're annoyed!